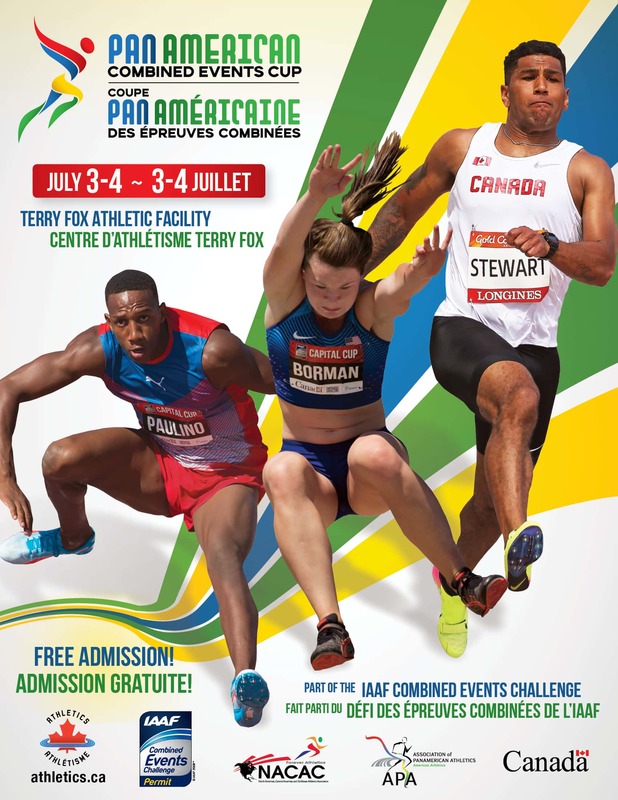 BC Athletics is pleased to announce the teams that will compete at the 2018 Para-Athletics Canadian Championships, July 3rd - 6th, 2018 in Ottawa, Ontario. 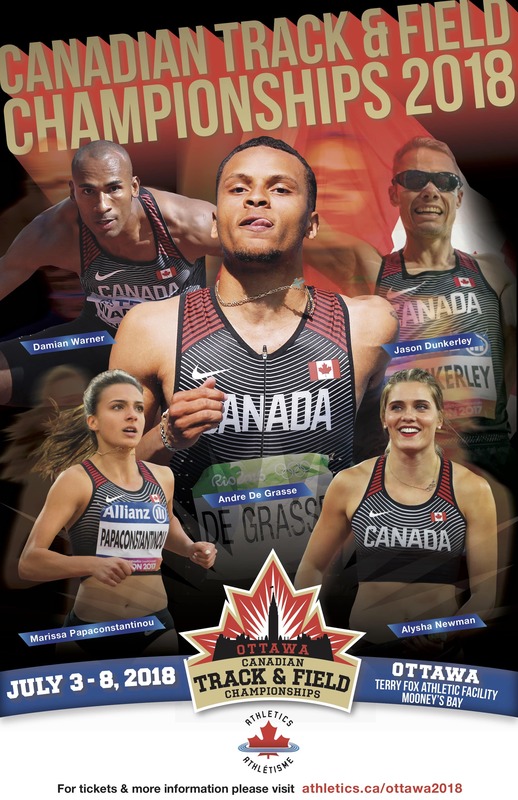 6 athletes have been selected to compete at the 2018 Para-Athletics Canadian Championships in Ottawa, ON (July 3-6, 2018). Please click the link below to view the full 2018 BC Para-Athletics Team List.